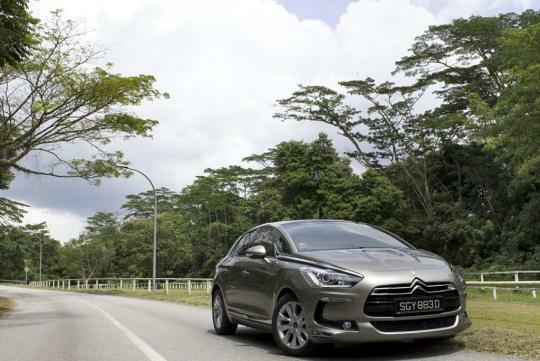 Cycle & Carriage France Pte Ltd, the local distributors for French marque, Citroen, is pleased to announce a full range of turbodiesel passenger cars that will remain under COE Category A classifications despite the previously announced tweak taking effect from the start of the month. The range includes the 1.6-litre e-HDi 115 EGS equipped C4 and C5 models and 1.6-litre e-HDi 115 ETG equipped DS4 and DS5. 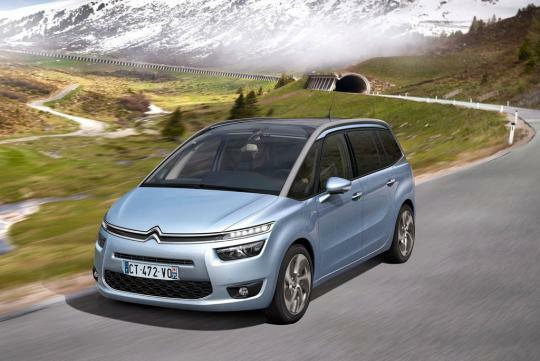 Joining the range would be the upcoming 1.6-litre e-HDi 115 ETG C4 Picasso and Grand C4 Picasso MPVs. Citroen's turbodiesel range promises to deliver drivers with key benefits - starting with a $15,000 Carbon Emissions-Based Vehicle Scheme (CEVS) rebate that is applicable across the full turbodiesel range. Furthermore, maintenance and fuel costs are reduced with Citroen's turbodiesel fleet - while not hindering mileage of up to 25km/L. 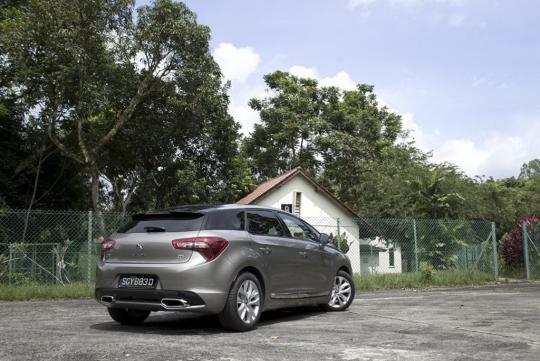 The cars offer the highest torque delivery under Category A with 270Nm for a better drive and lower fuel consumption and the automaker assures the cars can be refuelled in Malaysia. The range of models are also equipped with Stop&Start technology for greater fuel savings and reduced carbon emissions. To top it off, Citroen offers a five year/100,000km warranty for all Citroen e-HDi turbodiesel models. 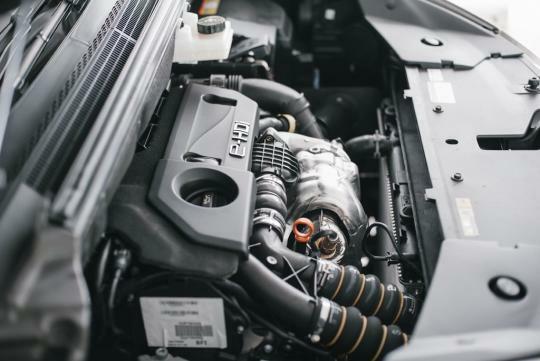 These diesel engines are really very torquey, much more than the same petrol variants. How will driving a high torque, low power car feel like? Fast pick-up, but slow when upping higher gears? It's like driving a lorry lor. Got power. Step somemore no speed. French cars have always looked good on paper but not in reality. I know many friends who's french cars spend 30% of their lifespan in the workshop. It is good on papers, and looking good in reality.